We are manufacturers of Water Filtration Pebbles that are used in various water treatment and filtration applications. 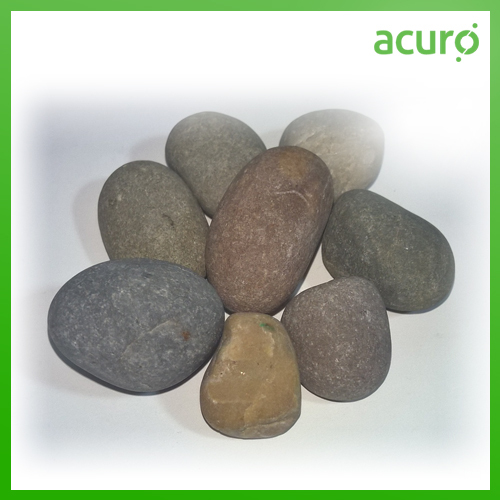 Natural pebbles can be provided in various sizes as per requirement. Water filter pebbles is composed of sub-angular, hard, durable, and dense grains of predominately siliceous material. Extracted from a clean glacial deposit, ACURO's Pebble's physical properties make it among the finest available in the world for water filtration applications. 1/2"-3/4", 1"-1 1/2", 2"-2 1/2 "